I am all about the travel experience. I love off the beaten path adventures. I like to try the local food and stay in accommodations that embody the specific locale. I want to experience what a particular destination has to offer and try to seek out the authenticity of it. If you were to ask me how I like to travel, that would be my answer. Heck, as long as it has an umbrella I’m good! People choose all-inclusive vacations for different reasons, but choosing this way to travel doesn't have to mean uninspiring buffet food, watered down drinks, and bingo by the pool every day. Whether you want adult-only, ultimate luxury, adventure, or anything in between, there is certainly an option for you. This might be something you want to consider when you know that staying on the property for the majority of your vacation and simply relaxing, unplugging, and enjoying life, is what will suit you best this time around. Take a look at some of my favorite destinations and all-inclusive properties, that remain service-oriented, high quality, and still maintain a sense of place. Grand Velas, Riviera Maya: Luxury 5 diamond resort, with 3 distinct ambiences to choose from. Zoetry Paraiso de la Bonita: Luxurious secluded retreat that combines holistic wellness and tranquility with their signature "Endless Privileges". The Reserve at Paradisus, Punta Cana: A boutique resort within a resort, complete with a unique "Family Concierge" service. CocoBay Resort, Antigua: An exclusive adult-only getaway on the sunset side of the island. Hermitage Bay, Antigua: A luxury, 5-star boutique hotel, with only 25 individual suites, set in stunning locations. Dunton Hot Springs, Colorado: A rustic-luxe collection of cabins, set in a former ghost town in the beautiful Colorado countryside. 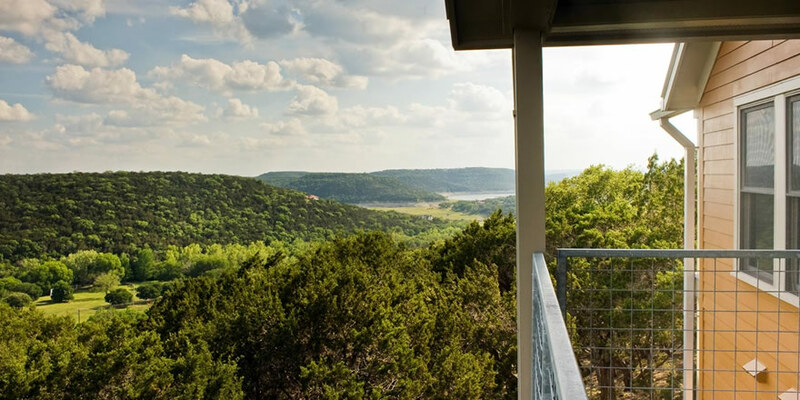 Travaasa, Texas: A unique, experiential resort located in Texas hill country. My job as a trusted travel advisor is to always help create the experience you are looking for. If you think that this time around the all-inclusive experience just may be for you, contact me so we can find you the absolute perfect place to start sipping your unlimited umbrella'd drinks!